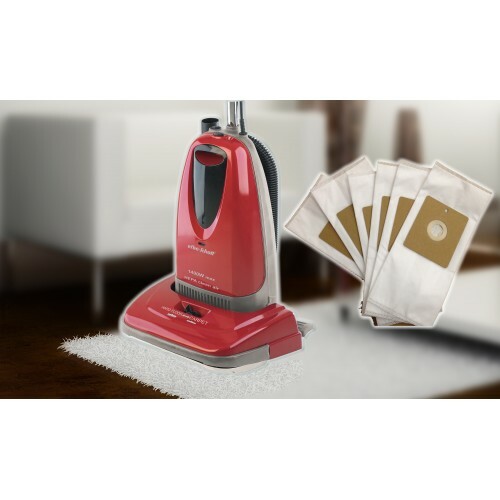 Original specification microfibre bags for your efbe-schott Ultralightweight Classic Cleaner VU 3 1400W, as sold by Scotts of Stow or House of Bath. P&P is included and the final price payable is £14.99. 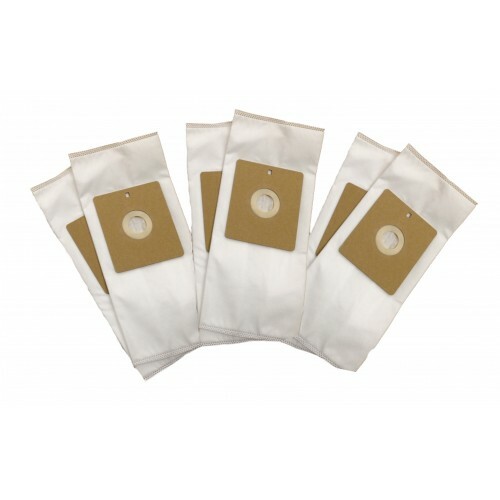 This is a set of 6 bags, exactly the same spec and size as those fitted with the vacuum cleaner, direct from the factory. When you buy we ask you to register if there is a booklet or instructions to download with your purchase. Otherwise, you can choose to register or continue as guest. Registration is quick and is the same information you’d need anyway to place an order. Sorry that it asks for a password, however if you forget it you can ask us here to reset it or make one of your choice. Your information is not shared with anyone. No payment details are retained either. You can pay by card of any type, and we use PayPal as our card processor: to be clear, you do not need to sign-up if you don’t have an account with them. Once you've confirmed the that you wish to proceed with the transaction, after you have click/tapped 'Confirm' then please select ‘Pay by card’. If however you do have a Paypal account, you can choose to pay with your balance and fast forward by clicking/tapping the yellow PayPal button.